It's the Cyber Monday Mega Sale over at JoesNewBalanceOutlet! All orders ship FREE plus there are a TON of HOT deals worth checking out! 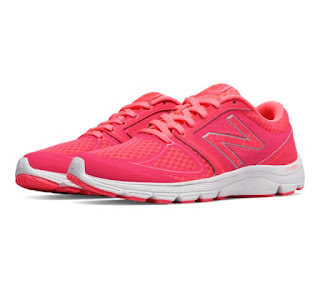 I am loving these New Balance Women's Running Shoes for ONLY $26 Shipped (Retail $64.99)!